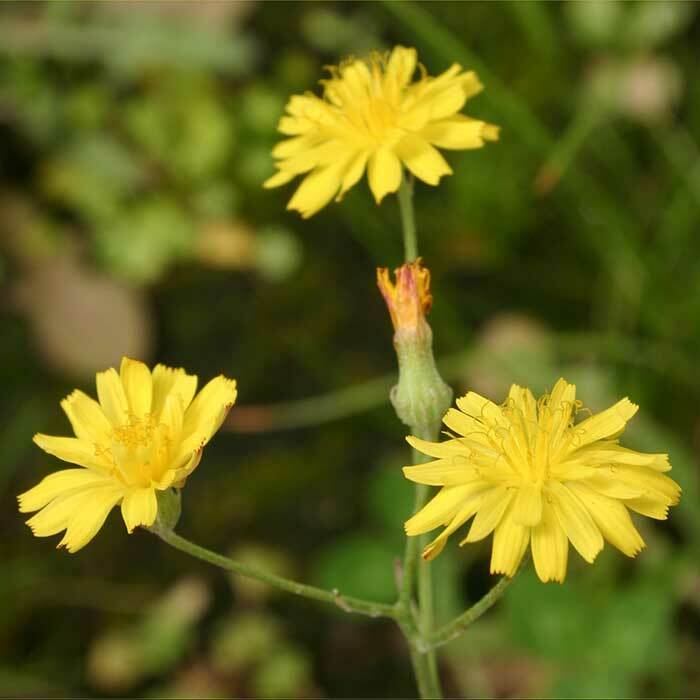 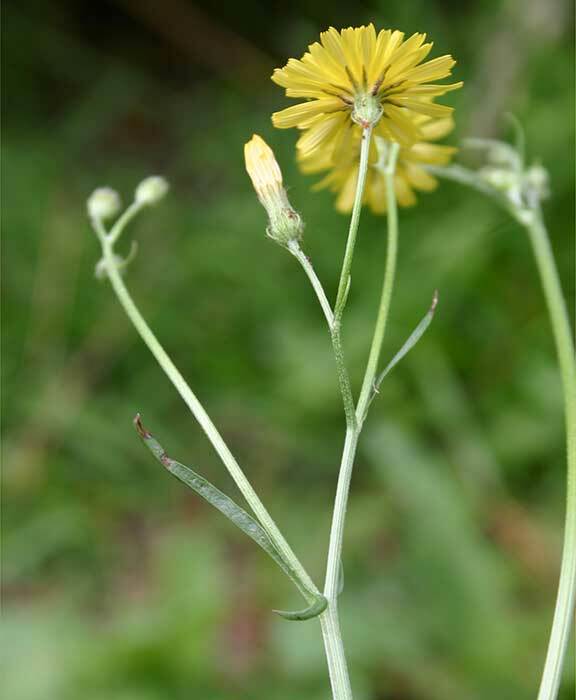 Hawksbeard is rarely found in annual crops but can be a serious problem in perennial crops such as lucerne. 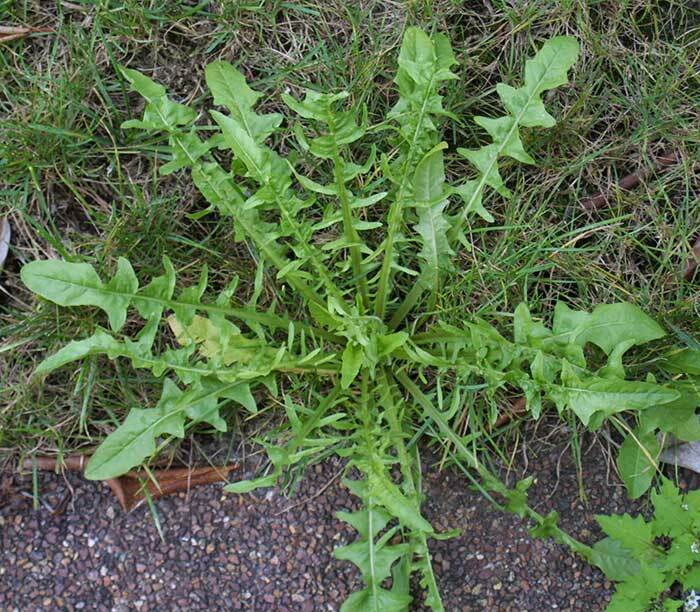 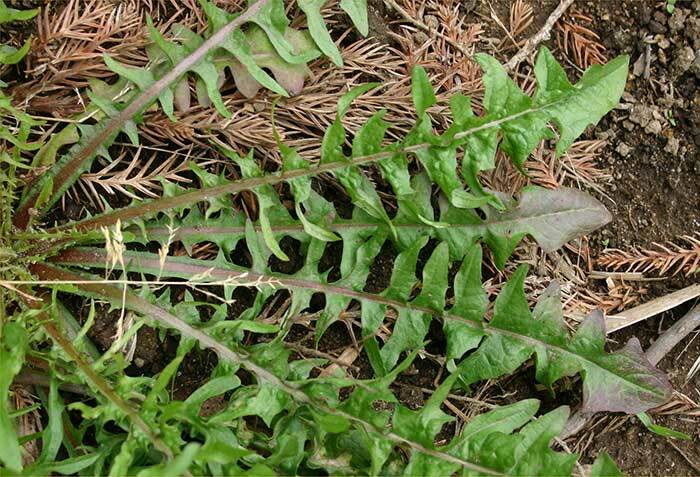 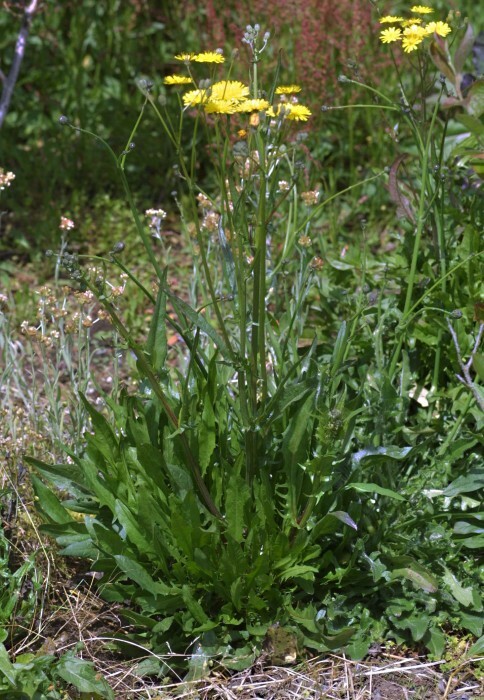 It sometimes appears in cultivated gardens and is common in lawns. 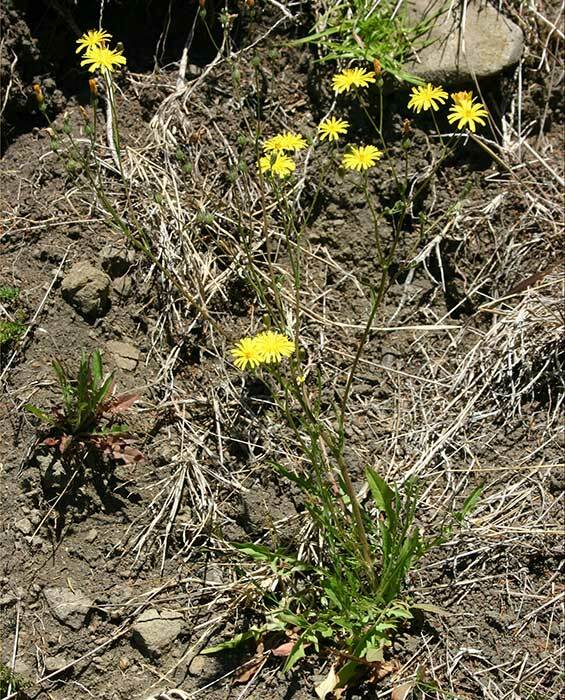 It is usually found in grassland, waste places or on bare soil but can also be found along paths and clearings in bush where it may interfere with the regeneration of native species.